Carly is currently a student at West Chester University. She is majoring in Early Grades Preparation and Special Education with a minor in Autism Education. 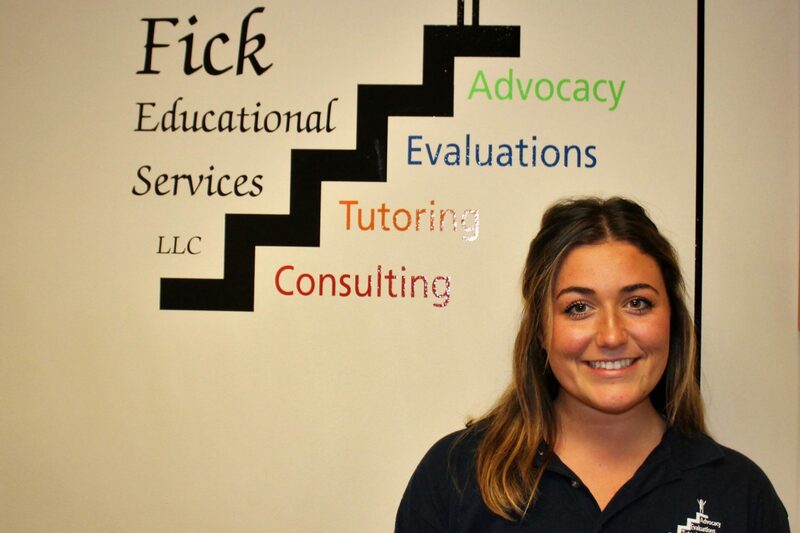 She does website edits and updates, as well as social media here at Fick Educational Services. She hopes to be an elementary teacher in an inclusive setting. In her free time, she enjoys spending time with friends and family, traveling, and learning new things.